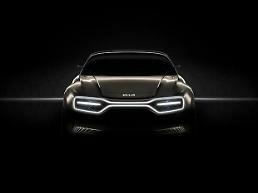 South Korean carmaker Kia Motors will release "Stinger", a high-performance sedan next month. The top-of-the-line sports sedan drew global attention at the 2017 Detroit Motor Show in January. 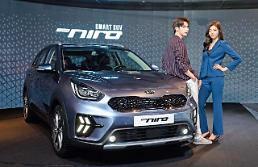 Stinger, the first of its kind made by Kia, will come in two trims -- a 2.0 turbo GDI engine or a V6 3.3-liter turbo GDI engine. Both will feature an eight-speed automatic transmission and FR (front engine, rear-wheel-drive) layout. It is also Kia's first FR sedan. An all-wheel-drive function will be available as an option on higher trims. Yonhap News, cited an industry source, reported that Stinger would be given its own emblem in South Korea, instead of "KIA" badge. 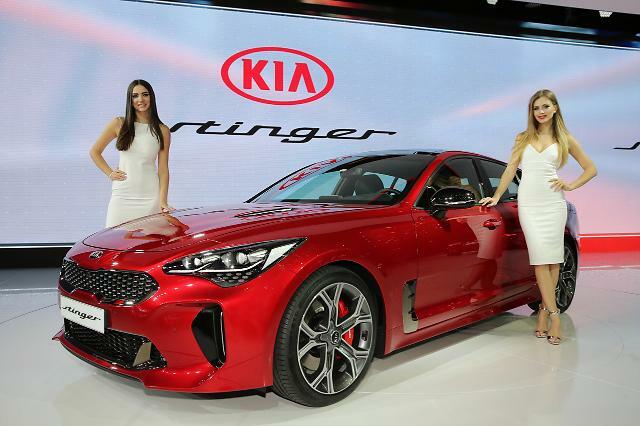 Although it has no plans to branch out into a premium brand such as Hyundai's "GENESIS" and Toyota's "Lexus", Kia plans to expand the production of premium cars starting with Stinger. The brother company of Hyundai did not disclose when the high-performance sedan would be released abroad.